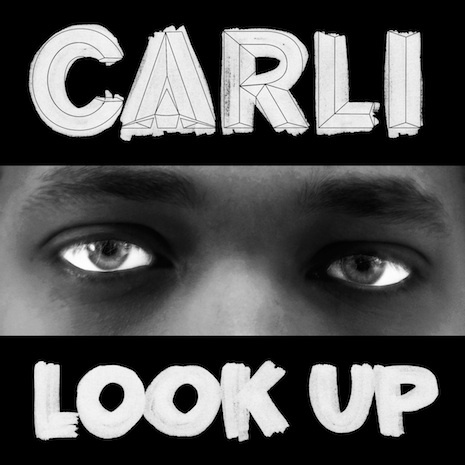 Swedish rave genius Carli has been destroying clubs for years: first as the curly half of remix superstars (and Robyn collaborators) Savage Skulls, then as one of the mad scientists behind Crookers’ collabapalooza Dr Gonzo, and lately with his own wonderfully out-of-control solo productions. 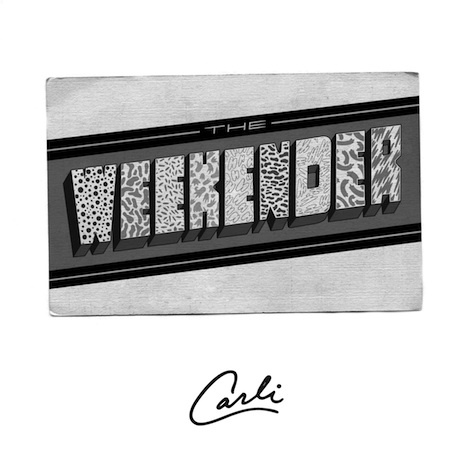 “Look Up” welds throwback diva vocals and piano stabs onto hypermodern, stadium-worthy laser beam beats — a “secret weapon” that had fans salivating as soon as A-Trak and other big dog DJs began spinning the demo in their festival sets around the globe. B-side “Mind Control” keeps the time machine set on stun, with chopped up breakbeats and voodoo ray vibes mashing up against Carli’s signature big-room kicks and ecstatic synth riffs. These two tracks make the “Look Up” single a DJ must-have and guaranteed party-starter in any decade.